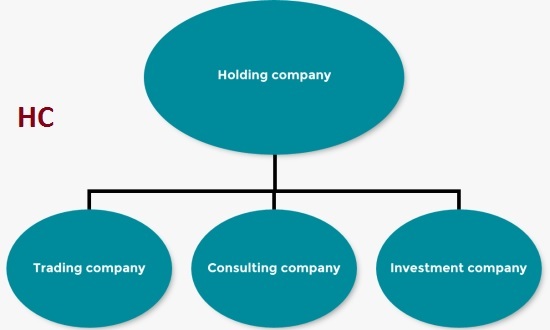 Holding Companies in Singapore are usually registered as Private Limited Companies ( Pte. Ltd). This type of structure is often popular with foreign companies entering into Singapore, that do not have operations in the City State or to hold assets and be the parent company for business operations overseas. Entrepreneurs looking to set up a holding company in Singapore often cite the low tax and ease of business to be a major factor in selecting Singapore as their jurisdiction of choice. At HCCS we will be pleased to guide you through incorporating a holding company in Singapore, providing you with the essential information and ensuring that all statutory compliance obligations are met. 5 A registered local address. If you are unable to provide a director that is a Singaporean Resident. At HCCS we will be pleased to provide you a Nominee Director, in order to satisfy the requirements under the Companies Act. Please contact us, if you would like more information regarding Holding Companies in Singapore.